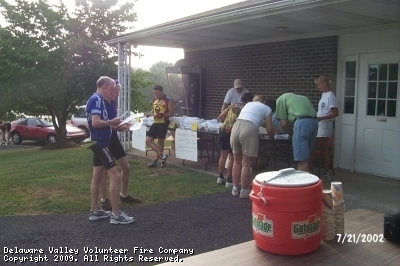 Welcome back to the classic bicycle rides in beautiful Tinicum Township, Bucks County, PA, for the 19th annual Tour de Tinicum May 19,2019, benefit of the Delaware Valley Volunteer Fire Company! 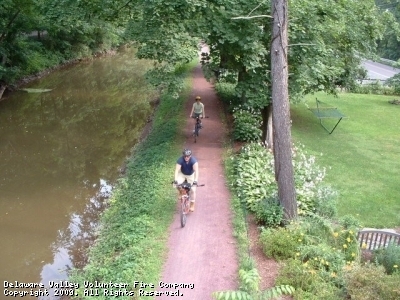 To become a sponsor, contact tourdetinicum.ride@gmail.com, mail in your form by April 25, 2019. The deadline for having your company business card put on the back of the shirt is April 15th, 2019. Endurance Tour: This tour is approximately 48 miles of hills and valleys, with spectacular woodlands and lovely farmlands. For expert riders. Metric Century Tour: This 100 kilometer/62.4 miles. This ride has also been totally redesigned. For expert riders, it is our most challenging ride. When 31 intersects with Route 579, take 579 toward Croton. At Croton, turn left on Route 12 W into Frenchtown. This site has been viewed 405,980 times.